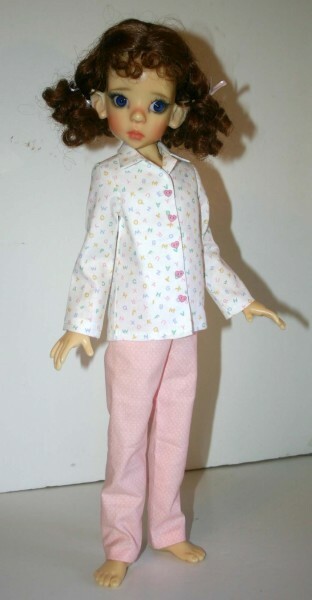 Up for consideration is a doll clothes sewing pattern to fit 45cm Kaye Wiggs dolls. 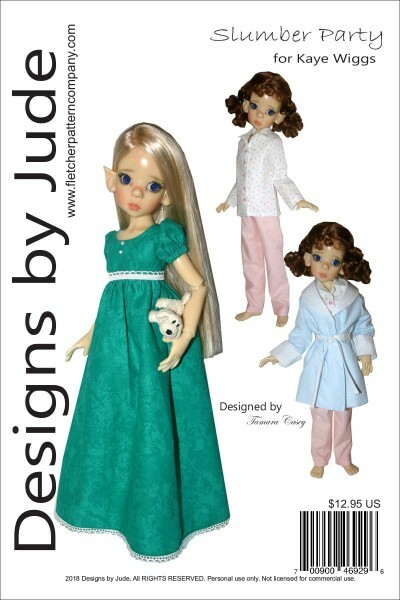 The pattern includes a short sleeve floor length nightgown with lined bodice, two piece pajama set and a fully lined bathrobe. 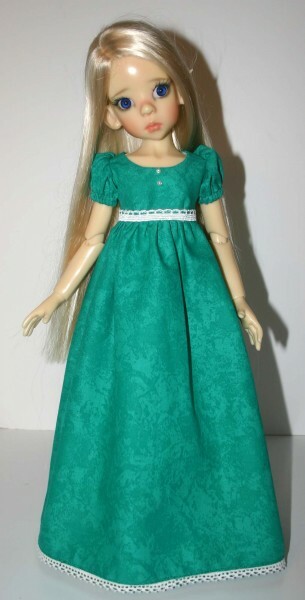 Pattern has been designed to use with cottons, shirting material or similar fabric. This design is available for several different dolls including Kish, Nancy Drew and Senson. The PDF version of the pattern prints on A4 and 81/2 x 14 legal size paper.